April generally starts the spring working season when cows and calves undergo vaccinations and parasite control. If you’re not planning on doing so, make sure deworming your beef calves is part of the process. Research proves a good parasite-control program leads to weight gains and improved overall health, and that deworming should get as much emphasis as vaccinations during a cow’s time in the chute. Matt Hersom, an animal scientist with the University of Florida, maintains that “deworming calves while they are still on the cow may be the most profitable decision a cattle producer can make all season long” in a 2016 article in Progressive Farmer. Hersom and a team did research into deworming in 2005 on University cattle farms from three different schools in Central Florida and the Panhandle. In the study, 550 three-month-old calves were studied, with half receiving a deworming via a Dectomax injectable and the other half receiving no deworming at all. The dewormed group of calves gained nearly .1 pounds a day on average over those calves that were not dewormed before they were weaned. According to the article, the dewormed calves would have brought $10 more a head when sold at weaning based on 2005 prices, or around $50 a head based on 2016 prices of $2.03 per pound for a 500-pound feeder steer. Hersom shares that deworming can also cut down on parasite-induced anemia and helps to strengthen the animal’s immune system so it can respond the immunizations. Preconditioning your calves is the best way to get top dollar for them, and deworming while the calve is still on the cow is an important and potentially lucrative step. This Column is sponsored by Griffin Fertilizer Co.
BIO: Mike Roberts is the Vice President of the Frostproof, Fla.-based Griffin Fertilizer Co. Roberts joined the company in November 2011. He has spent the majority of his career in the fertilizer/agchem industry. 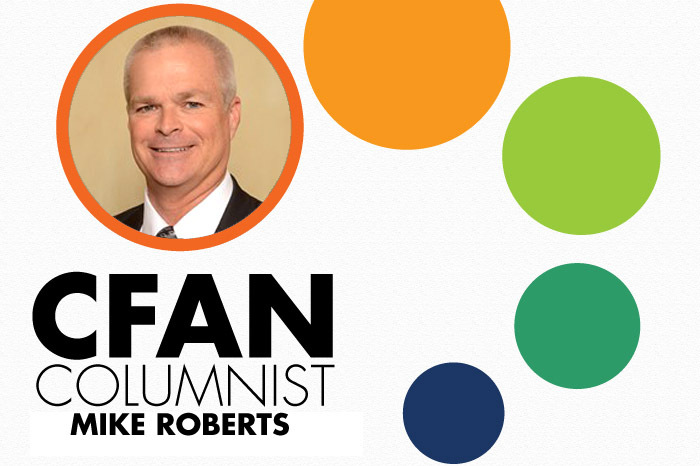 Roberts earned a Bachelor of Science degree in citrus production from Florida Southern College in Lakeland. He is currently the chairman of the Florida Fertilizer & Agrichemical Association. For more information, visit griffinfertilizer.com.